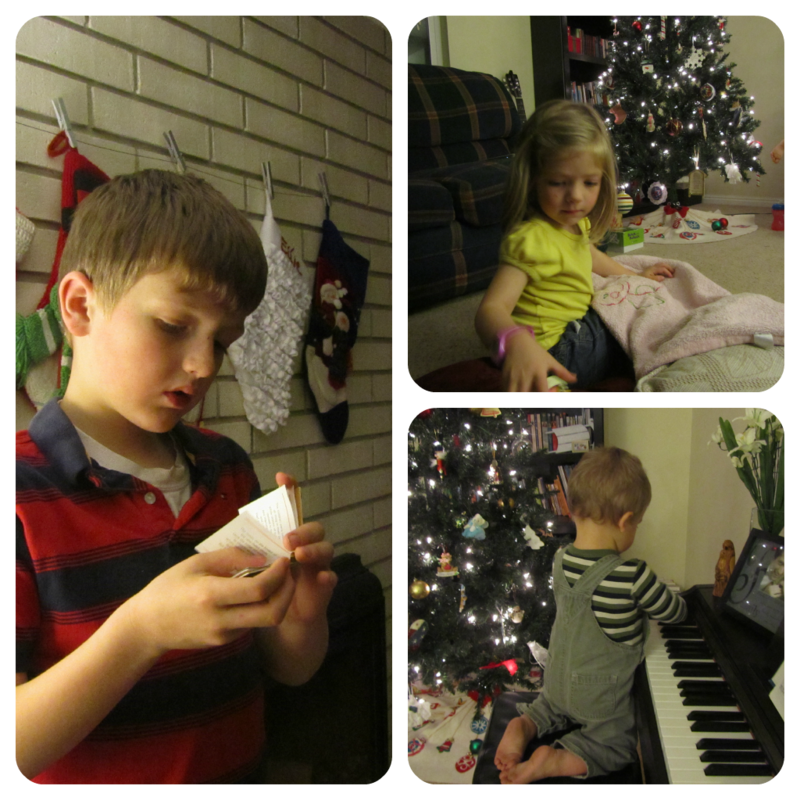 Debbie Brough: Christmas time is here again! Oh we're happy about this Christmastime. We've had an extended Fall with many afternoons of yard work, adventures, and outside time -- yesterday Jordan and Landon adventured by unicycle/bicycle to Chick-Fil-A for an ice cream cone. But even if it means a break from unicycle practice, Jordan has been wishing for snow. :) I've been working on an activity advent and I'm excited about all of the simple celebrations ahead with our little family.